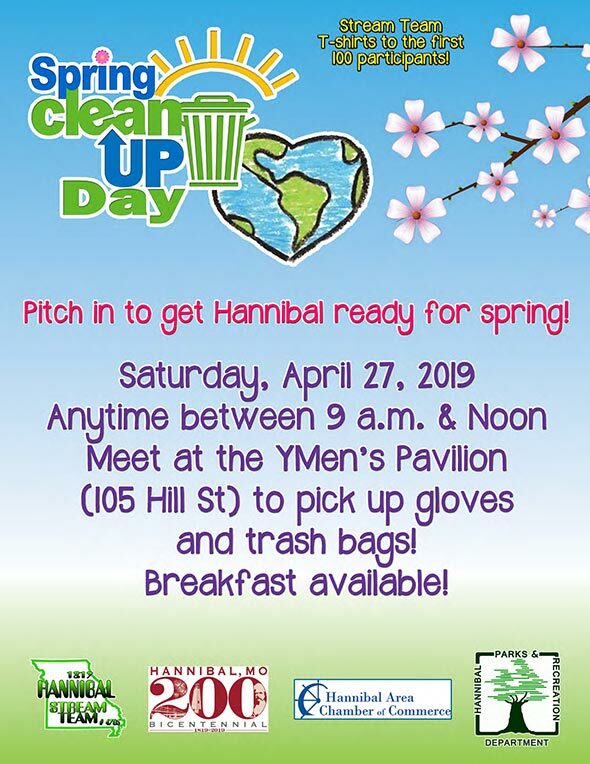 Meet at the YMen’s Pavilion (105 Hill Street) to pick up gloves and trash bags. Breakfast will be available! Stream Team t-shirts to the first 100 participants!